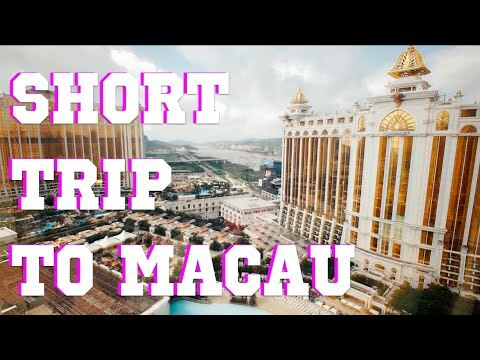 I do hope you and your family enjoyed this short trip to Macau...and thank you for sharing these wonderful photos with us...This place is magical!!!! I would love to visit it some day,. I love Macau, was there on October 2014. good place. SO cool !! thank you for sharing your trip and i rally love your outfit for traveling simple tapi terlihat nyaman btw are you indonesian?